Planning a vacation and not sure where to go? Most people have South America on their travel list; the continent has a wide variety of things to do through most of the countries. Peru is a country most of us have heard about and is one of the most fascinating countries to visit in South America. So when is the best time to visit Peru? Let us find out. Let us start at the beginning with January. The weather in January differs from region to region. 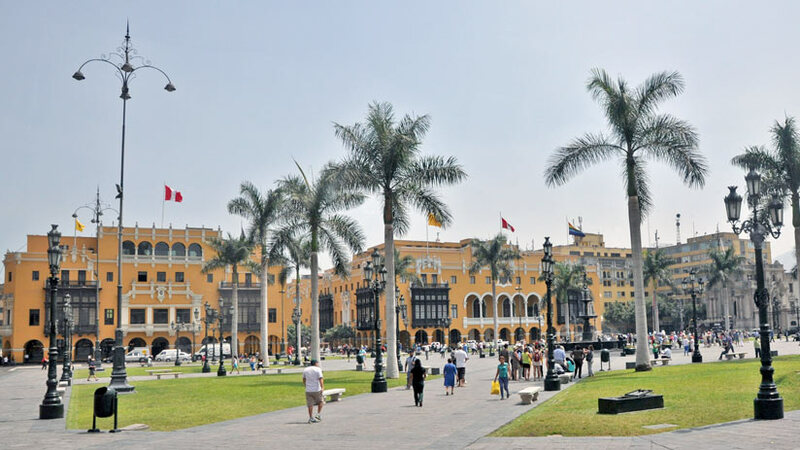 In Lima, the weather is warm and dry with the nights balmy, making the stay pleasant. In the highlands, in Cusco and Puno is the rainy season and it will rain most days. So make sure you prepare, the jungle sees humid weather and it can be hot. February is the best month for swimming and is summer in Peru, with ocean temperatures rising compared to the other months of the year. 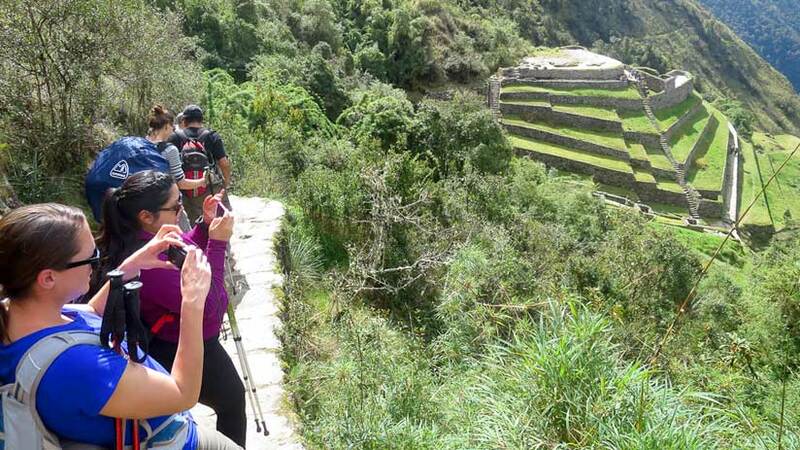 In Cusco, it is the rainy season and the Inca Trail closes for the month for maintenance. You may still visit Machu Picchu by train. The month has many festivals, notably Carnival which sees much partying in the streets, complete with throwing of water balloons. 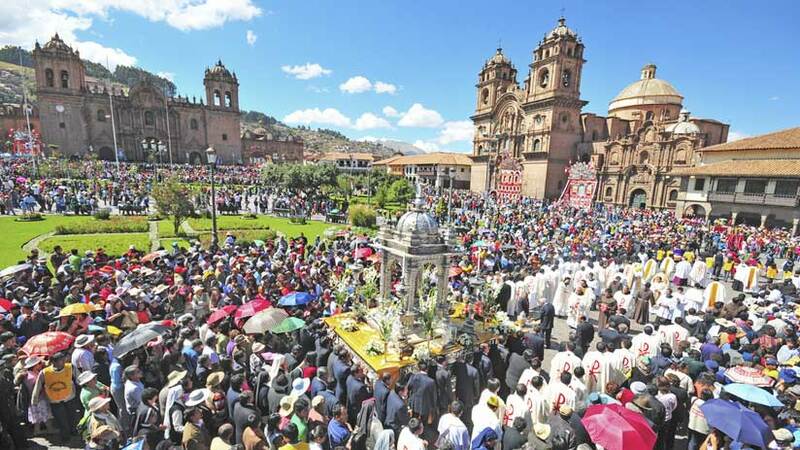 In the southern town of Puno in the beginning of February, the Virgin de la Candelaria Festival is held every year. The weather in March is the same as February. 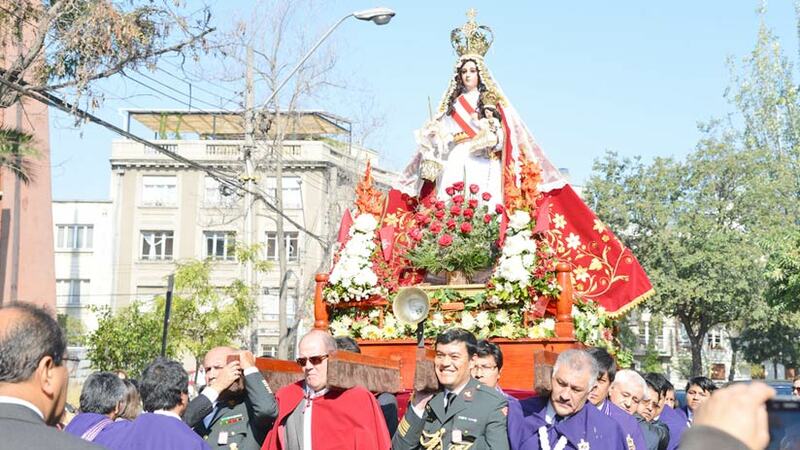 Generally, Semana Santa or Easter is celebrated at the end of the Month. 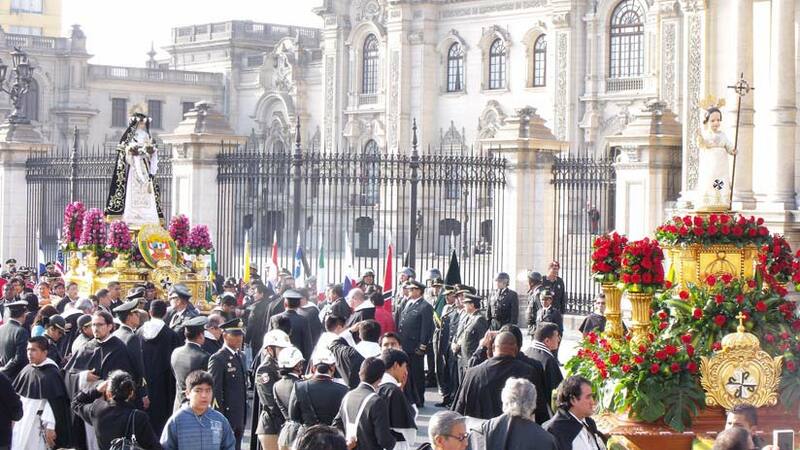 All over Peru, there are street parades and normally statues of Christ pass through the streets and the adoring crowds throw flower petals to show their love for Christ. In April, the weather starts to change in Cusco and the highlands, the rain stops and the cold starts. Considered one of the best months to visit the region as the valleys are green and the crowds are lower. The jungle however see higher rainfall in the month of April, the rivers are higher and there are more areas of the jungle are accesible. May sees the weather start to turn colder in Lima, the highlands are dryer and in the jungle, the rains have stopped. 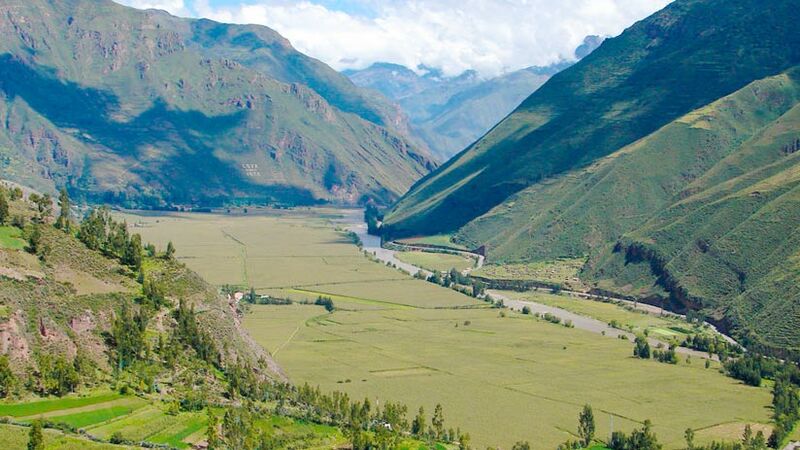 May is a good month to travel to Peru especially the highlands, as the landscape is green and lush. 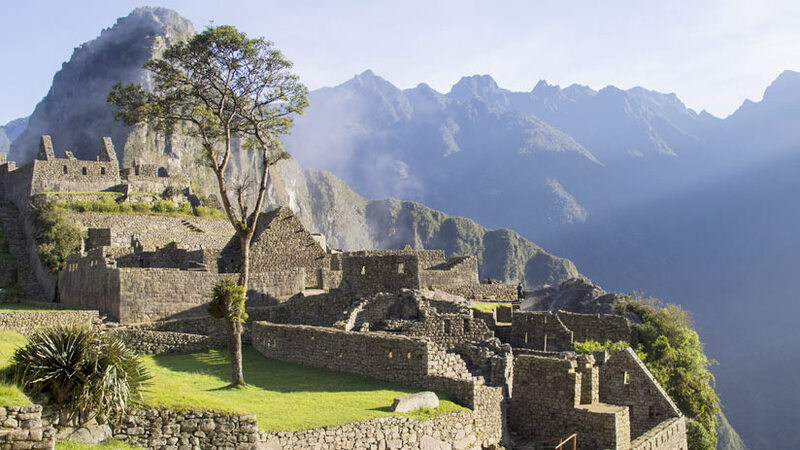 Many believe that May is the best time to visit Peru. 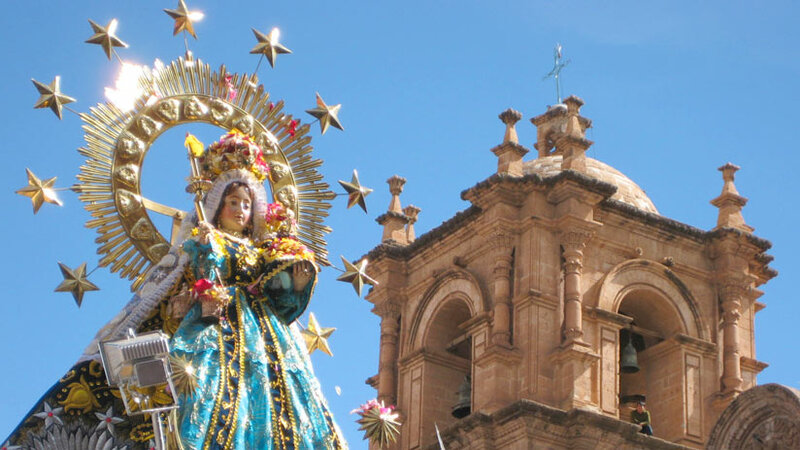 On May 1 in the southern city of Arequipa is the Festival of the Virgin of Chapi. Thousands of people walk around 28 miles to pay respect the Virgin. Musicians walk alongside the worshipers and this usually takes around 15 hours to complete. June the weather in Cusco is dry with days warm and the nights are cool. Lima is colder and the sun has disappeared. The jungle region is dry. June sees some notable festivals in the highlands such as Corpus Christi. 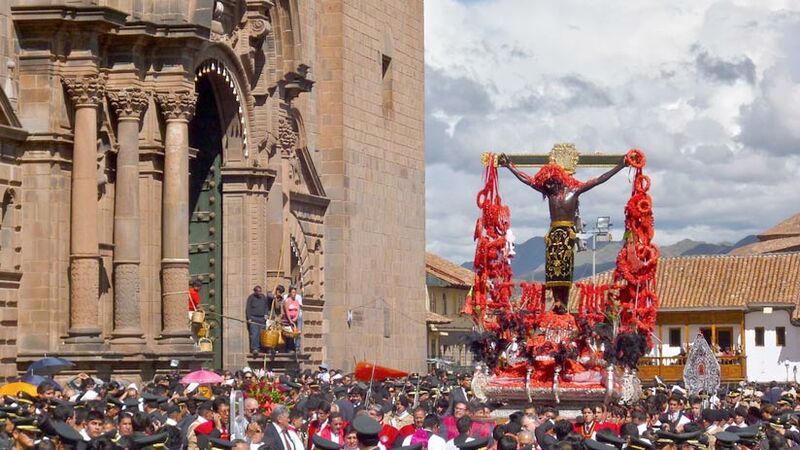 Fifteen statues of Christi from all over Cusco are paraded through the streets, making a spectacular sight. Do not forget the Inti Raymi festival, which is held on 24 June every year. Next, we have July; and in July one of the best things to see in Peru is Machu Picchu. The site experiences a dry and warm climate with beautiful blue skies in July. The month of July is the most popular in Peru with the most people visiting. Sites like Machu Picchu can get very crowded and for most is the best time to go to Machu Picchu. 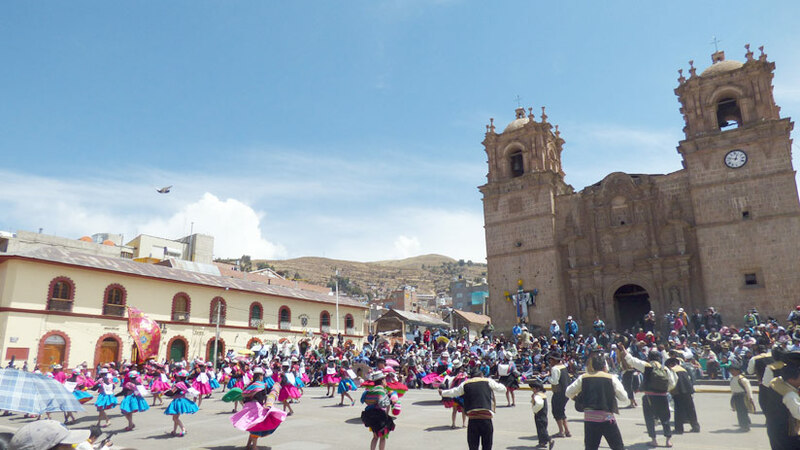 In the town of Paurcartambo around 4 hours from Cusco, the festival of the Virgen Del Carmen is celebrated in July. The town is filled to overflowing with people who come to see the traditional dancing and there is a lot of partying to celebrate. The weather in Lima is cold in August and sunny in Cusco. In the jungle, the weather is dry and very warm the rivers are low. 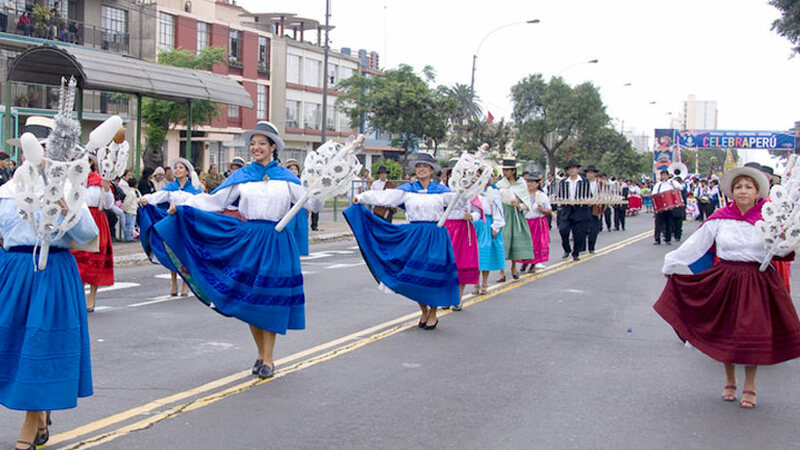 In Lima, on the 30 August there is the major religious festival of the year, Santa Rosa de Lima. September continues to be cold with drizzle in Lima and in the highlands; the weather is cold at night but can get warm during the day. The Festival of Spring is held in Trujillo in the north of Peru every year. The festival features folkloric dancers and artists and they turn the streets into a feast of color. For the month of October the rains are starting to return to Cusco and the highlands, Lima is in spring and the jungle the cloud cover is increasing. 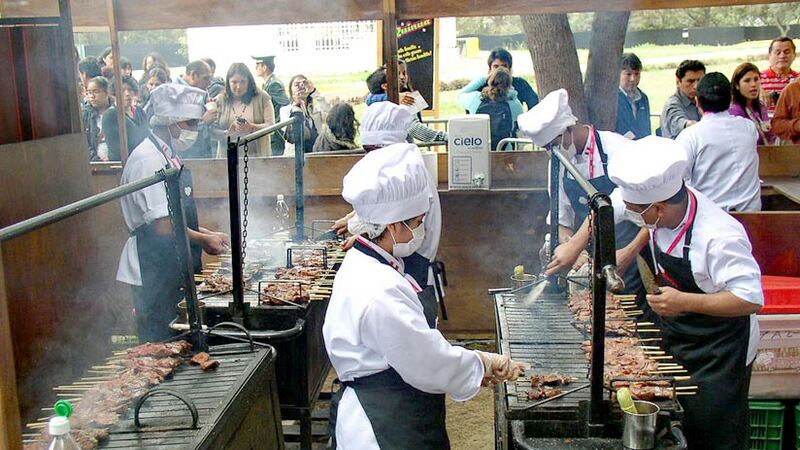 If you are lucky enough to be in Lima in October than you must go to the Mistura Food Festival known to be the biggest in South America. In Cusco in November, the rainfall is increasing and it will rain most days. Lima is getting warmer and the jungle is getting set for the rainy season. There are many festivals and special days in the month of November. Day of the living and day of the dead, Puno Festival Week just to name a few. When planning a trip to Peru you should look at December, as you would imagine December is religious in Peru with many special days. None more special than Christmas. For most Peruvian’s this is a time for family and to enjoy special meals together. 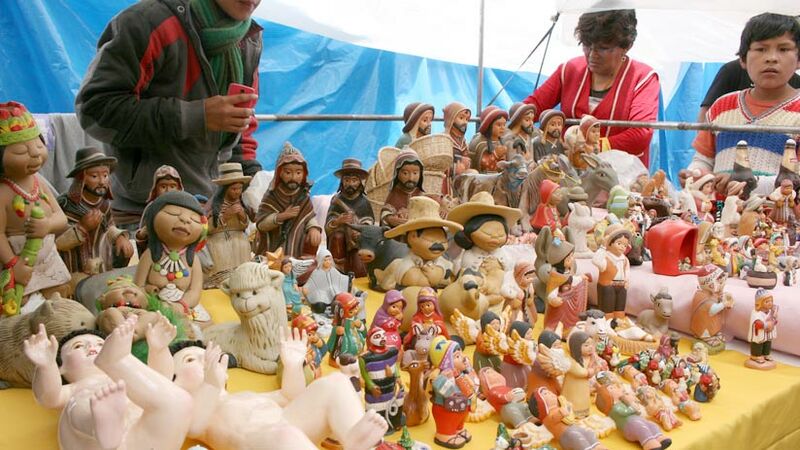 In Cusco in the main square is turned into a market selling nativity scenes and everything else you would need for Christmas. In the highlands, this is the rainy season and Lima is enjoying warm and sunny weather. With so many places to visit in Peru, you can explore Peru at any time of year. Peru Activities, Peru Travel Tips, Peruvian Festivals family vacations, travel to peru. permalink.